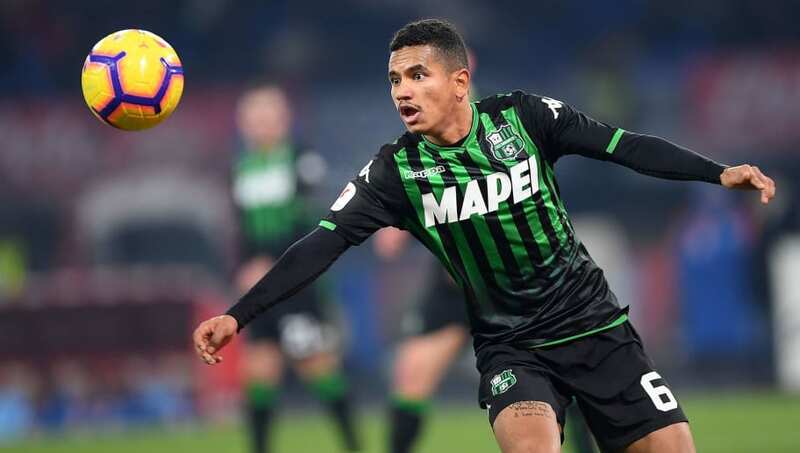 According to a Tuttosport report cited by ​the Chronicle, ​Newcastle were prepared to spend big on the 21-year-old, who fits Mike Ashley’s age policy. Should De Ligt end up moving elsewhere, Tuttosport (via ​Football Italia) claim the Serie A giants could instead offer Rogerio to Benfica in exchange in Ruben Dias. Rogerio, however, is yet to make his debut for the ​Juventus first-team, having made 22 appearances for their Primavera side. For Sassuolo though, he has featured in 41 games, having been a regular in the side this season. ​Newcastle spent big on former MLS star Miguel Almiron in January, which showed a clear initiative to build a much more effective Premier League squad to challenge further up the table.